It is hosted by ----------------------------------- (Bayern, Regensburg,) using Apache/2 web server. 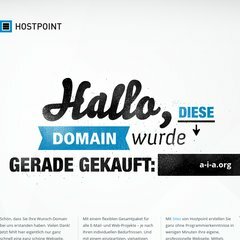 There are 2 Nameservers, ns3.hoehne-ag.de, and ns9.hoehne-ag.de. It is written for PHP/5.2.17 language. PING www. (83.243.57.120) 56(84) bytes of data. A ping speed test response, is timed at 132 ms.